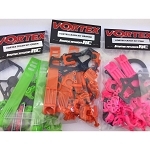 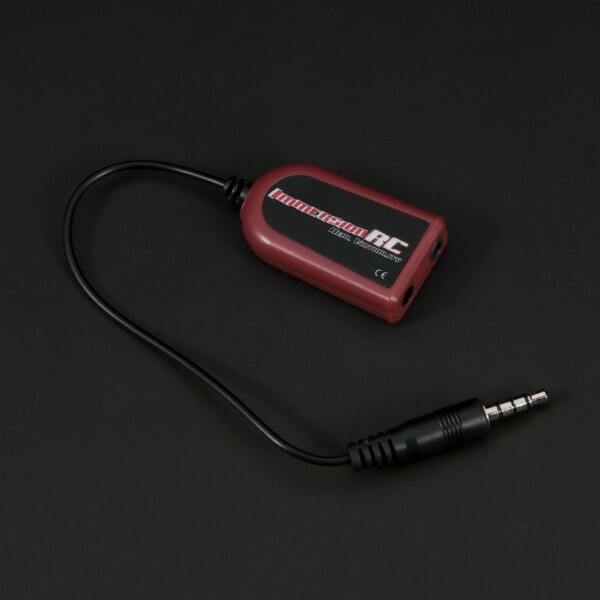 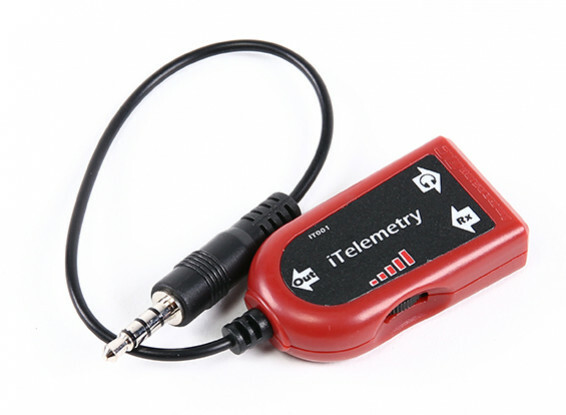 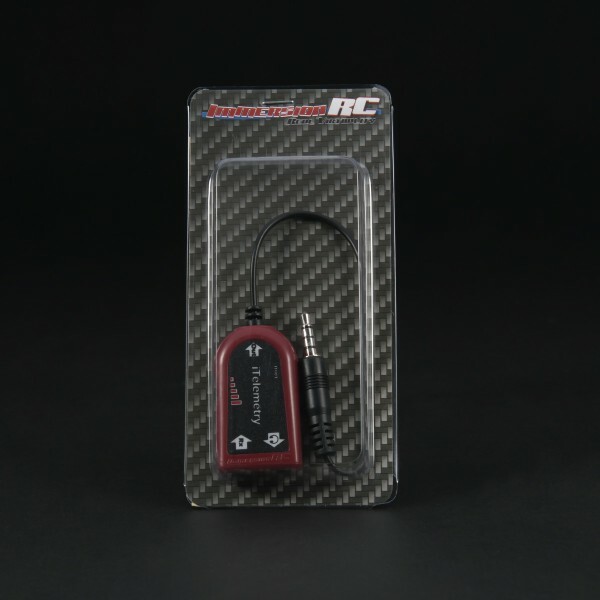 The ImmersionRC iTelemetry dongle connects between your A/V receiver’s output, via a standard 3.5mm 4-pole jack, and your smart-phone or tablet’s headphone/mic input. 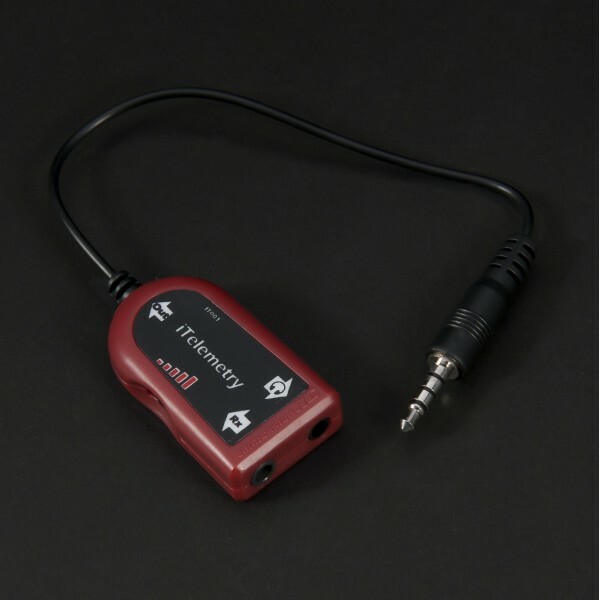 Recovery of lost models, showing the model’s last known position, along with the position of the smart-phone/tablet. 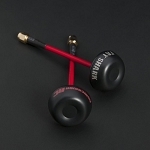 Adjustable ‘thumbwheel’ gain control, to adapt the audio levels to different devices.